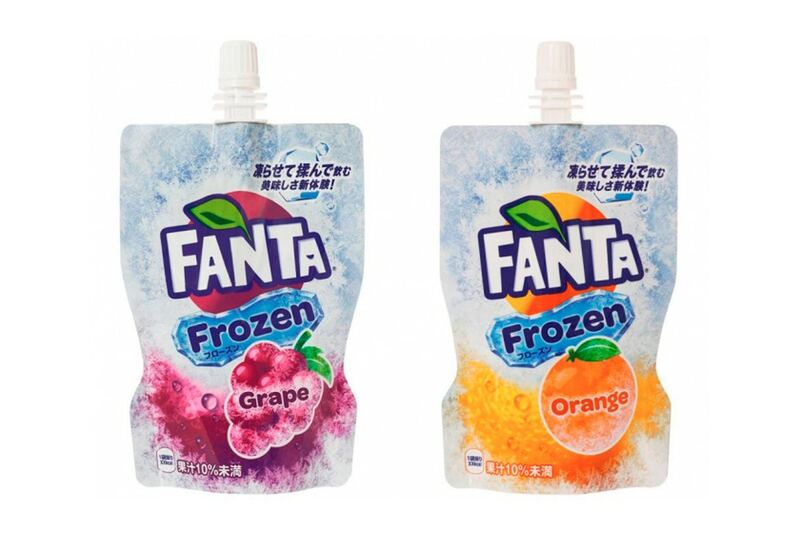 Continuing its rollout of exclusive Japanese products, Coca-Cola recently unveiled its upcoming Frozen Lemon Coke and Fanta slushies. 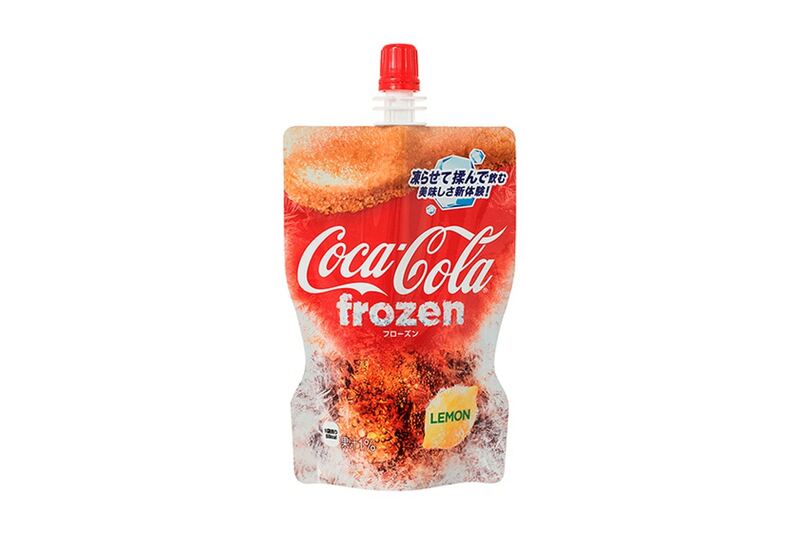 Just in time for summer, the new frozen treats serve as a new refreshing way to enjoy Coca-Cola’s most popular soda options.  Reportedly in development for eight years, the beverage purveyor’s creative development team created a new state of the art resealable pouch packaging that is said to be a first for frozen beverages. Sold both frozen and unfrozen, the Lemon Coke flavor will be accompanied by similarly frozen iterations of Fanta’s Orange and Grape sodas. Releasing April 16 exclusively in Japan, look out for imports and a potential official stateside release of Coca-Cola’s Frozen Lemon Coke and Fanta slushies in the near future.